UK watchdogs have launched a competition probe of banking, markets and asset management. Concerns about the integrated firms’ market power are nothing new, but competition fell and barriers to entry rose in the crisis. The challenge will be to respond with more than tinkering. 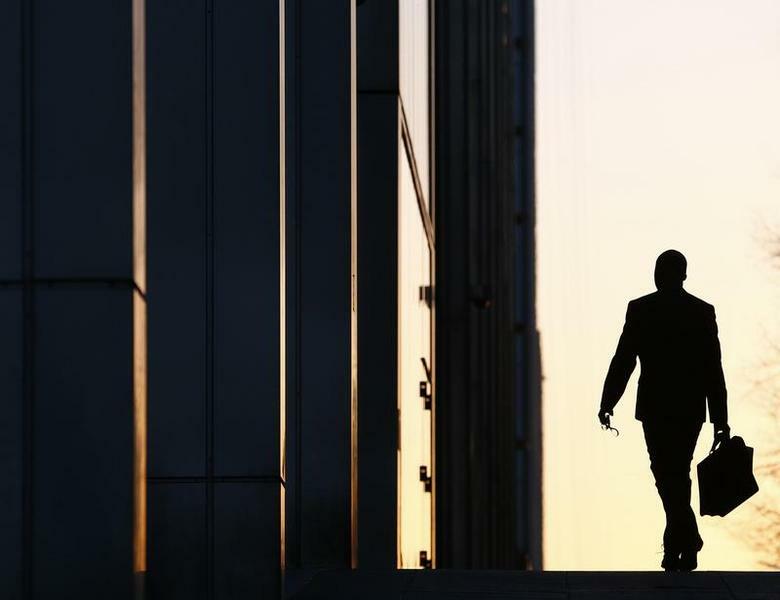 A worker arrives at his office in the Canary Wharf business district in London. Britain’s financial watchdog is launching a broad “exploratory” review of competition in wholesale financial markets to check if they operate effectively to aid the economy and give their institutional, corporate and government customers a good deal.